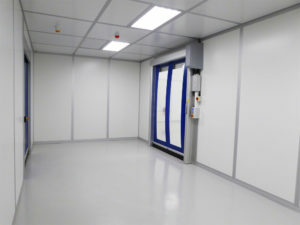 NGS Cleanroom Solutions designed and installed a modular cleanroom for Boddingtons new production facility in Marden, Kent. 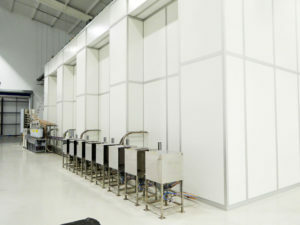 Boddingtons produce moulded and assembled products for medical and healthcare clients worldwide and this new facility is part of a multi-million pound expansion for the company. 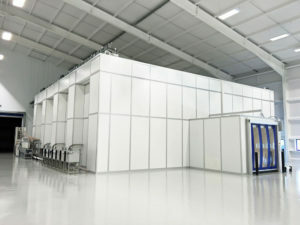 Time-lapse video showing the modular cleanroom construction process. 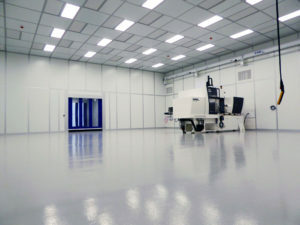 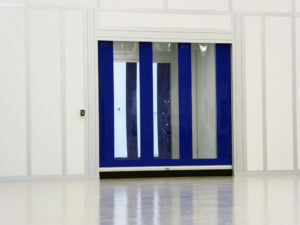 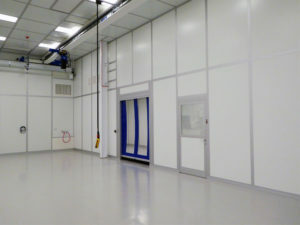 Exterior view of the cleanroom showing air handling and front entrance.